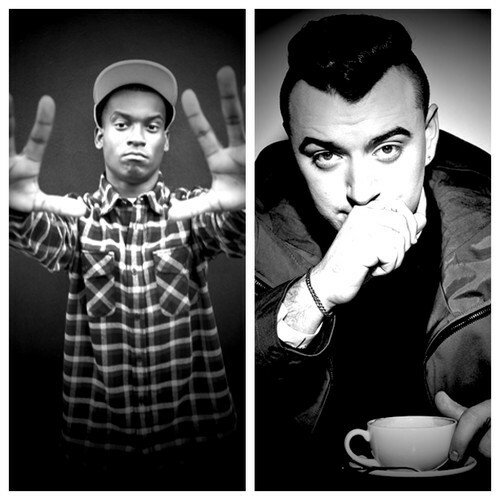 Fashawn jumps on a remix of Sam Smith’s “Money On My Mind”. Hope Fash gets some shine for this. Dude deserves it. With all the shine Sam Smith is getting and about to get, I think this is going to be a good look. Fresno Grizzlies stand up!